I thought it'd be great to kick-start this week with a little chat. And this time, on what's an absolute must-have for your daily makeup, and what products do you hardly ever need at all. For some of you, daily makeup might be as basic as just lipbalm, while for others, it could include the whole routine of slapping everything on, right up to the fake lashes. So, I want to know what your daily makeup routine is like. What do you absolutely need, and what do you not need? Wanna know mine? Right after the jump! 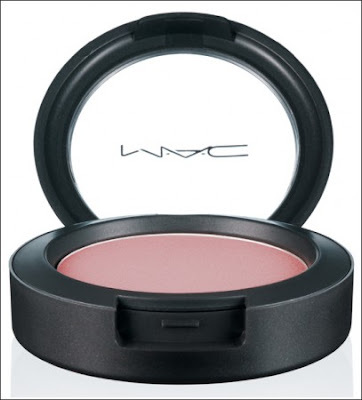 My absolute must-haves (after my powder foundation) include blush, lipbalm and lipstick. I'll slap on eyeshadow if I have time. Otherwise, it's really basic. Products I hardly ever use... mascaras and falsies. The only time I've ever worn falsies so far, was for my wedding dinner! Also. I think I got my blush mojo back. I want these! Well, not the whole set. Just the Illuminating Bronzer in Peony. So pretty! Any idea if it's reached Malaysia, anyone? My must-haves for my daily routine is eyebrow pencil/powder, foundation, and mascara. I want that Jeanius collection blush as well! Looks soo pretty. Take care! Mine would be pencil eyeliner, bronzer or blush and foundation / bb cream. 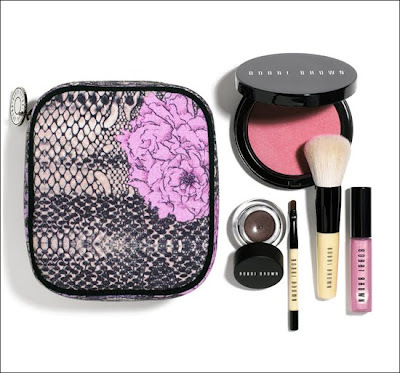 And damn I want that bobbi brown bronzer too! Mine are, blush, then eyeshadow, mascara and foundation. Sometimes I use fun eyeliner colours in place of eyeshadow. Bare minimum for me would be eyebrows and mascara. They make the most difference, in my opinion. Sorry if I'm late to the party! Okay. I really need concealer for my acne scars and dark dark eye circles. A little bit of coverage after that to even out my skin redness is great. And eyeliner. That's what I do every day without fail. I don't need anything else! :) I feel more shy with more make up on if anything. Two best friends, Kahani & Syen, united in their passion for makeup, embark on a mission to share on all things loverly that make you pretty. Also contributing is Eli, who is currently based in Sydney. Syen is based in Malaysia and Kahani has moved herself to Hong Kong. We really do have vastly different skintypes. To learn what skincare works for us, do read Eli's great writeup here . Also please take a look at Kahani's skincare testing process. To reach us for product reviews, advertising, and feedback click here. 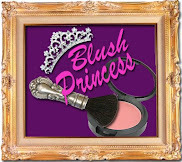 Title conferred upon Syen by Blush Queen, ParisB - Plaque designed by humble minion, Kahani.